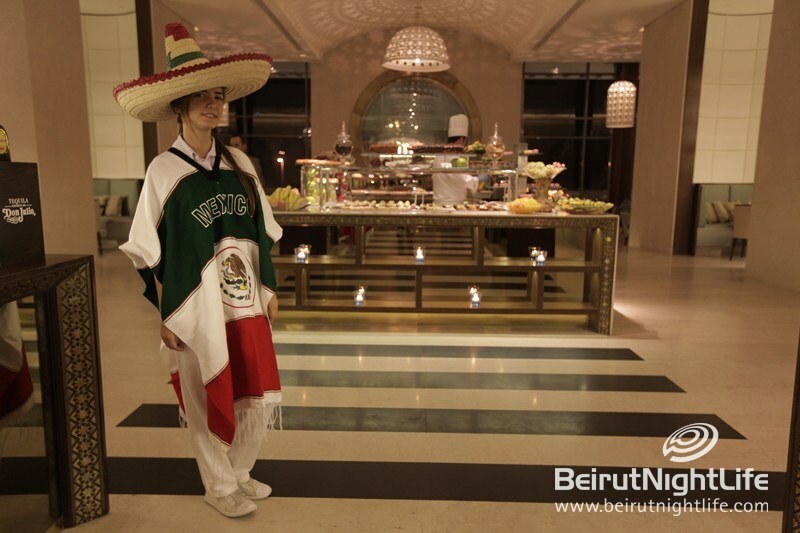 There aren’t enough places to get good authentic Mexican here in Lebanon, which is a shame because it is extremely delicious! 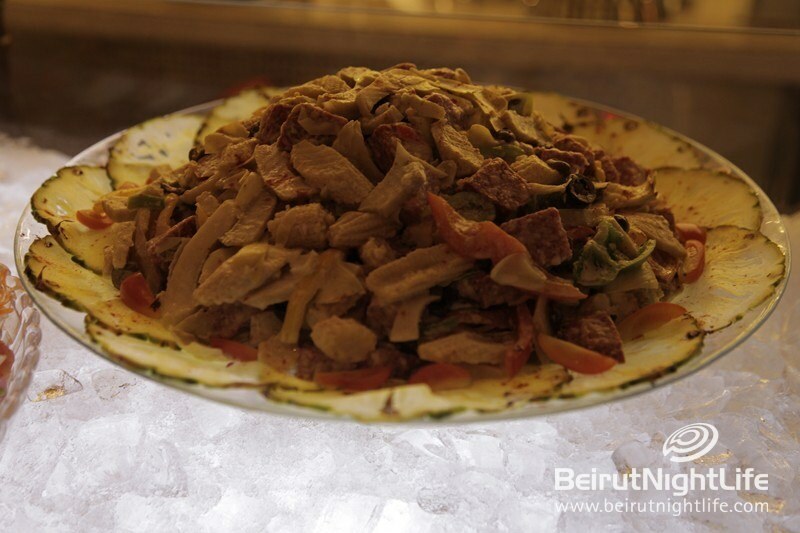 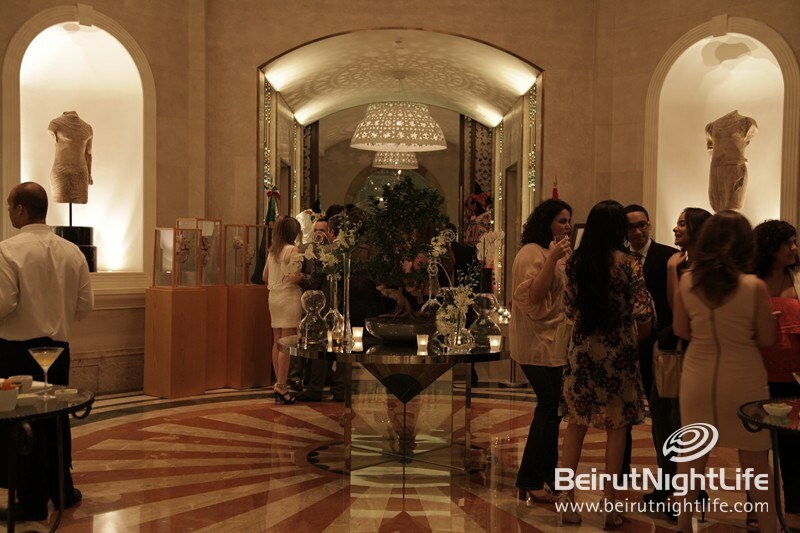 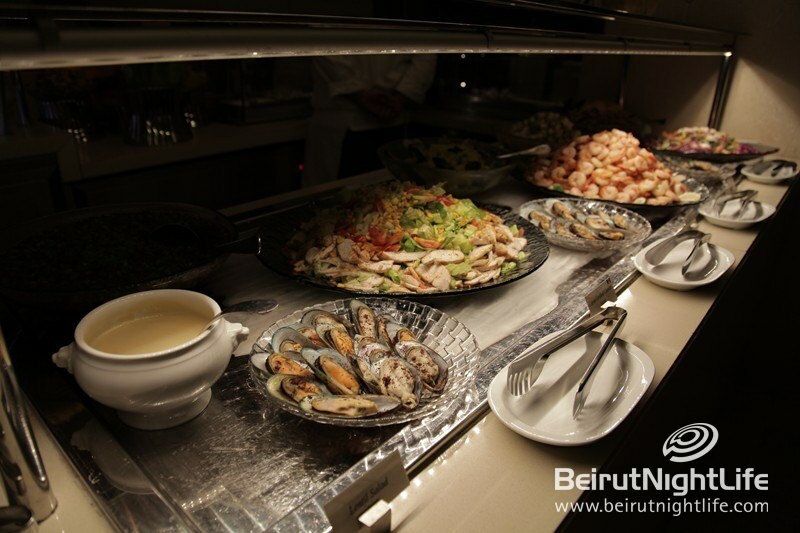 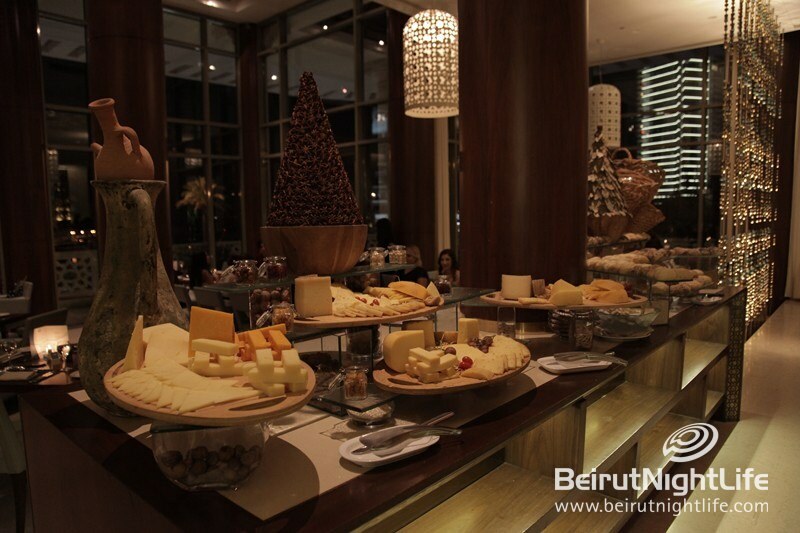 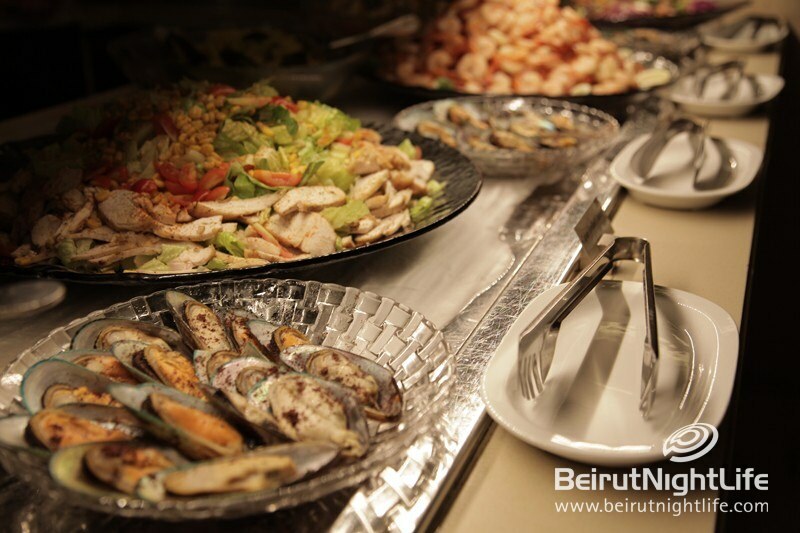 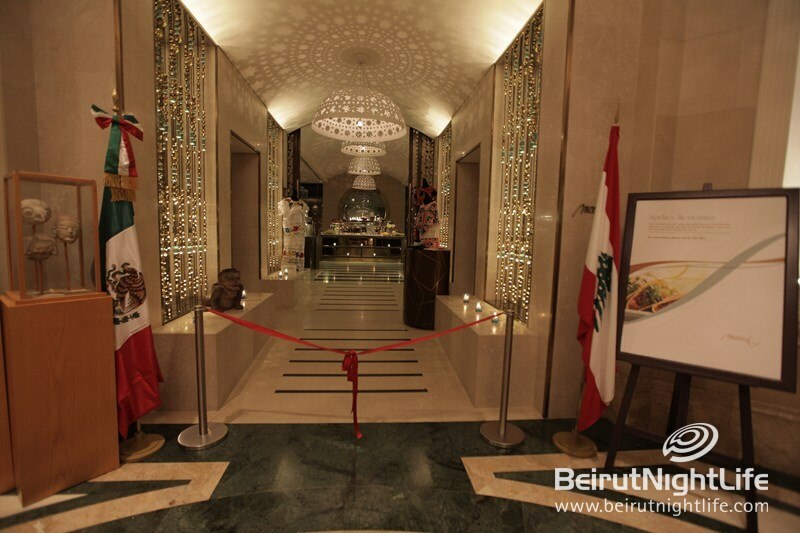 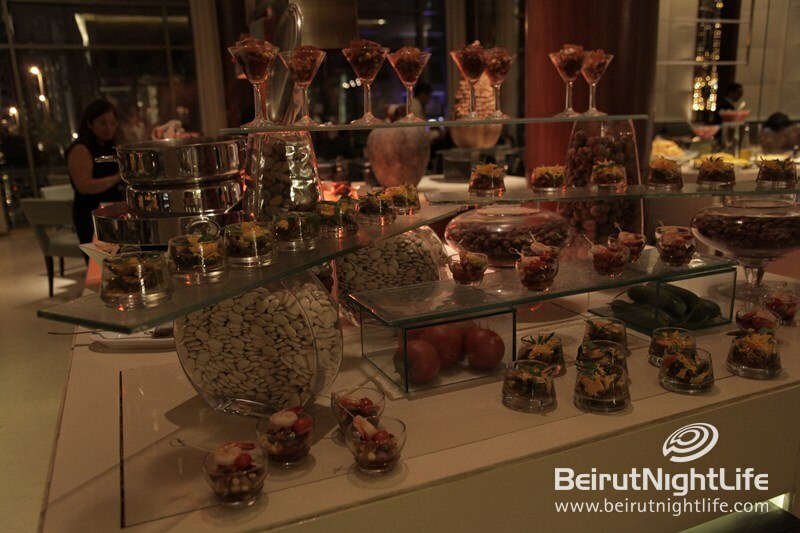 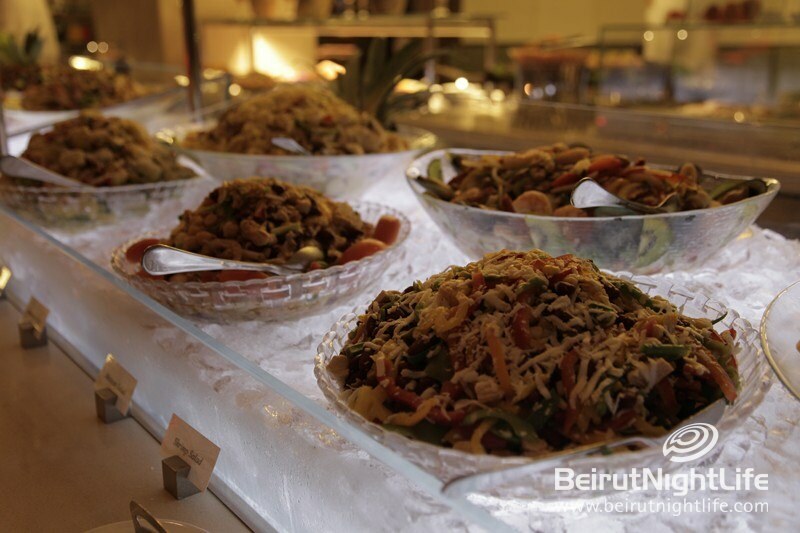 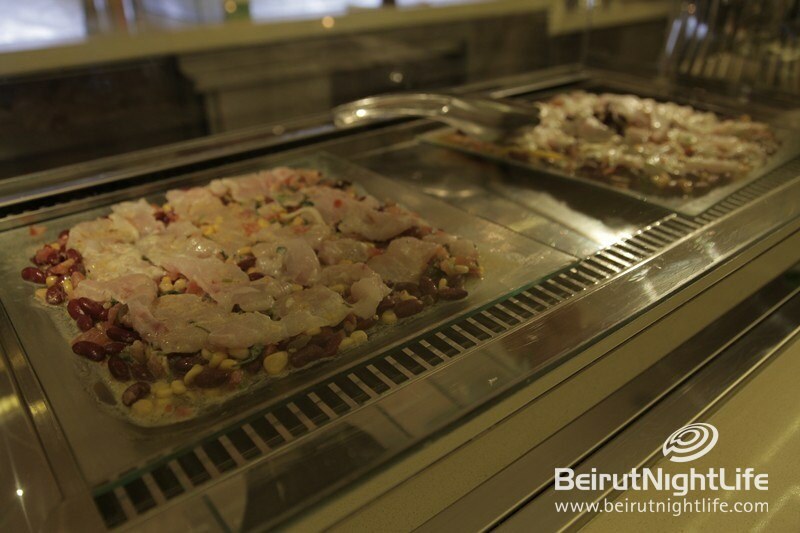 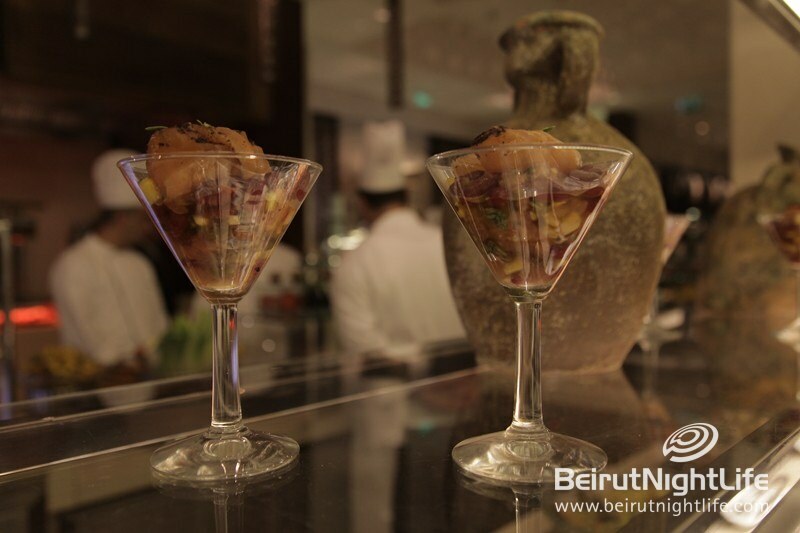 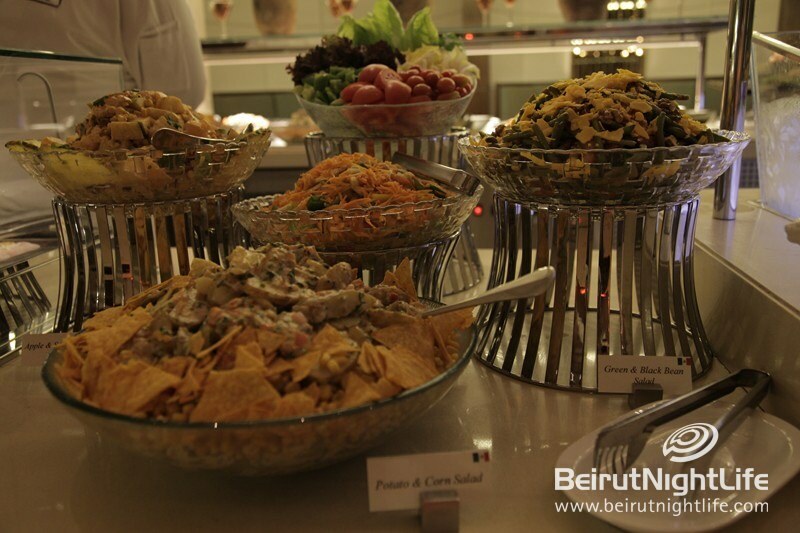 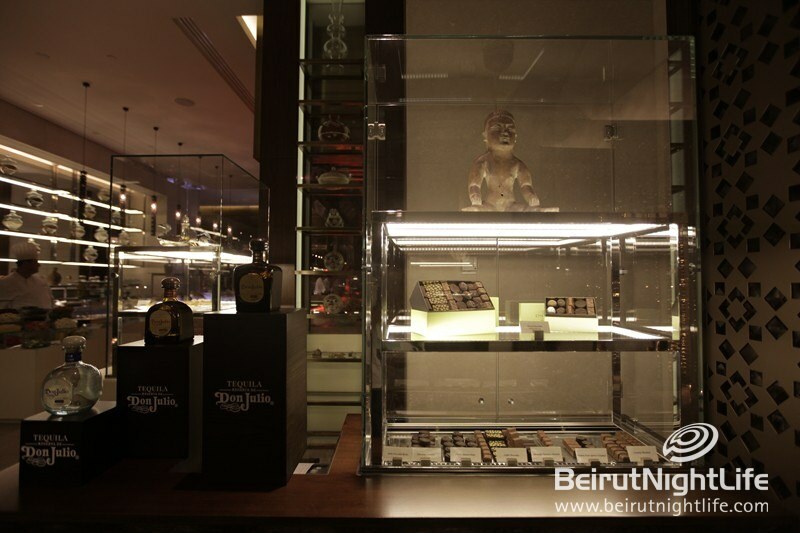 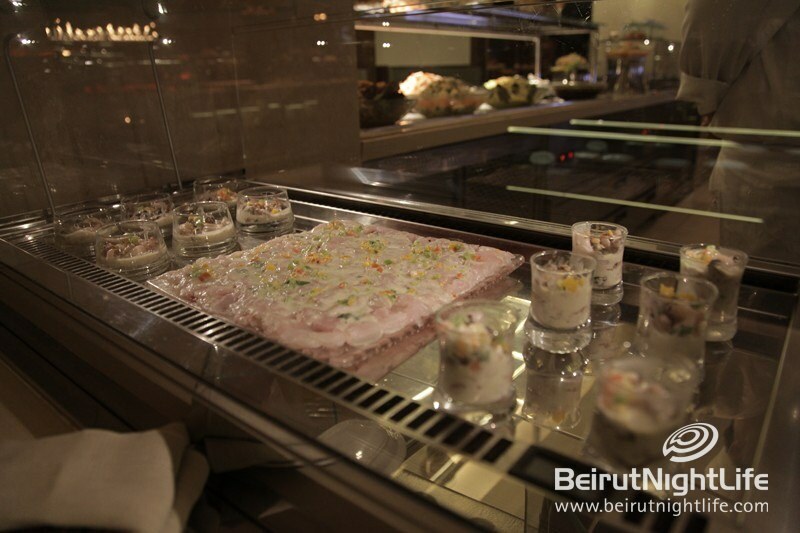 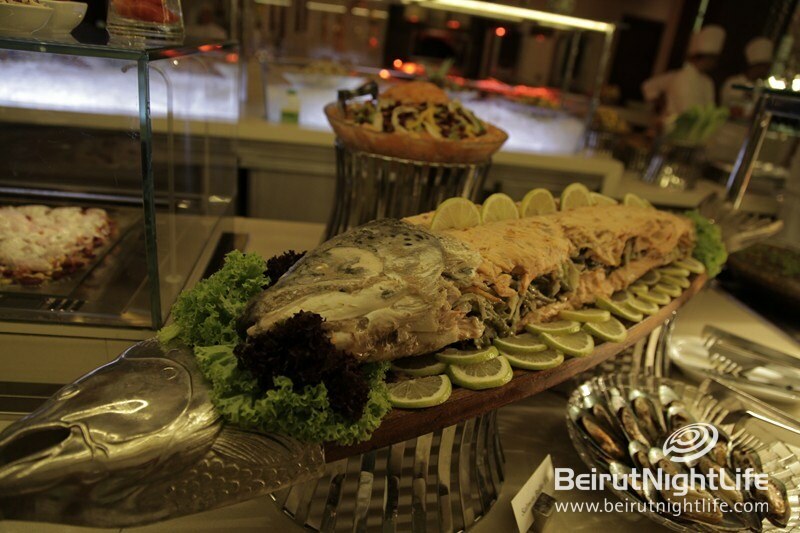 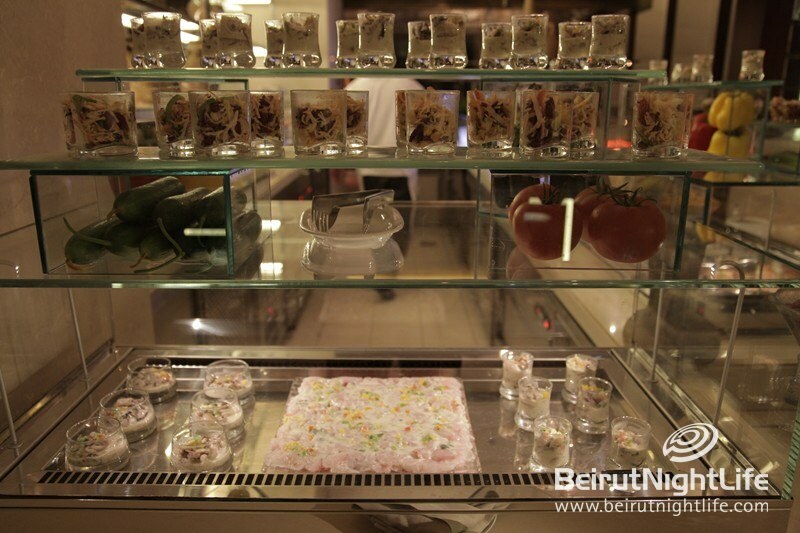 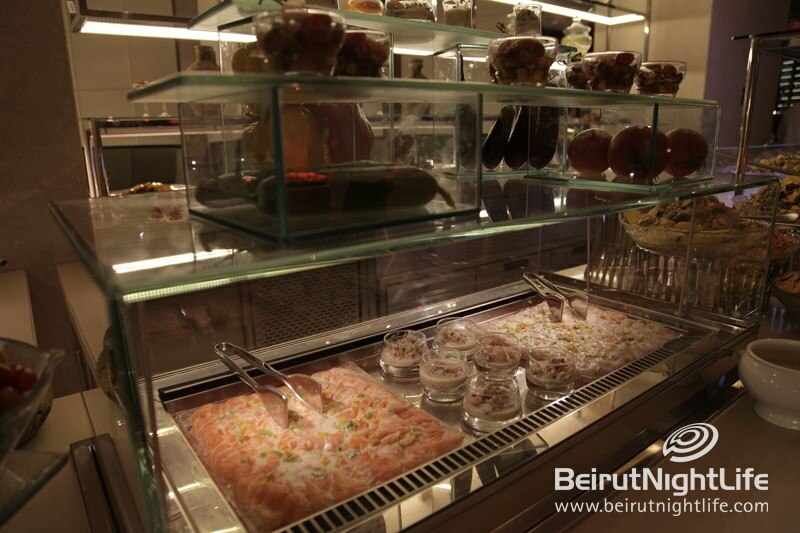 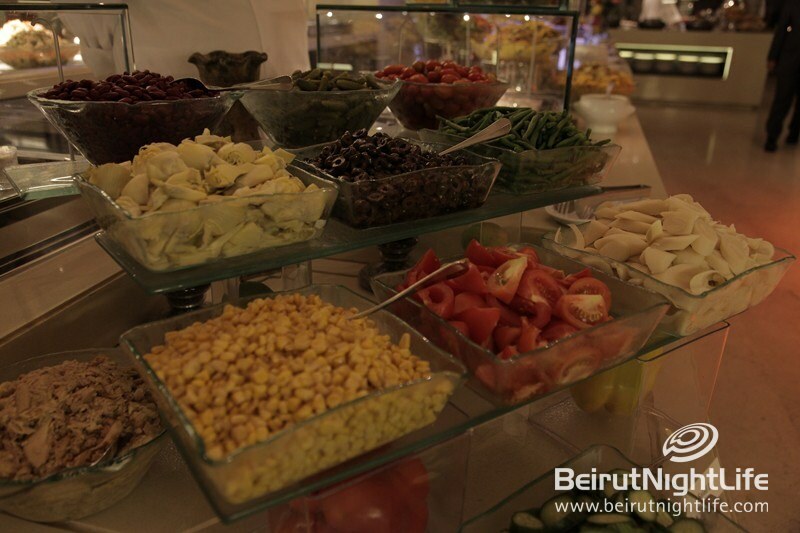 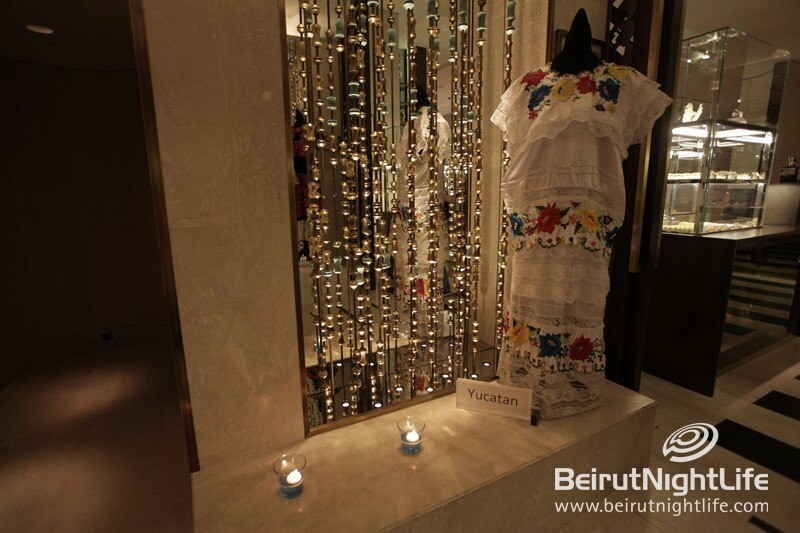 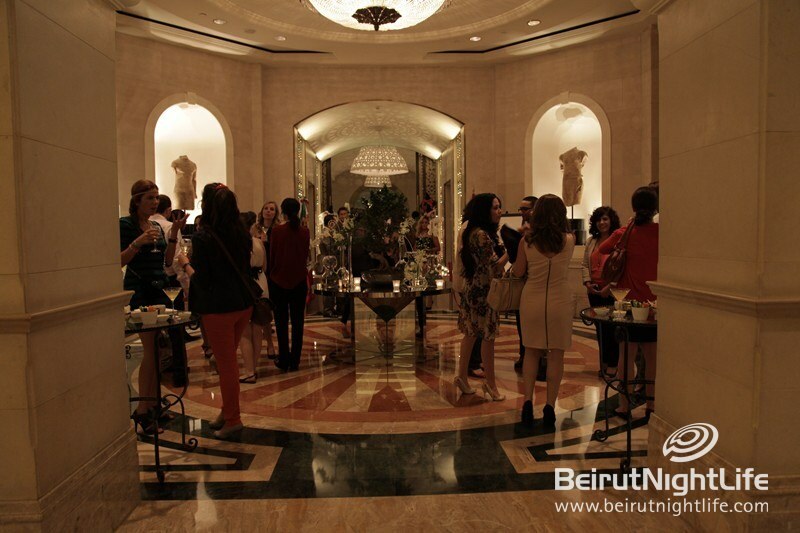 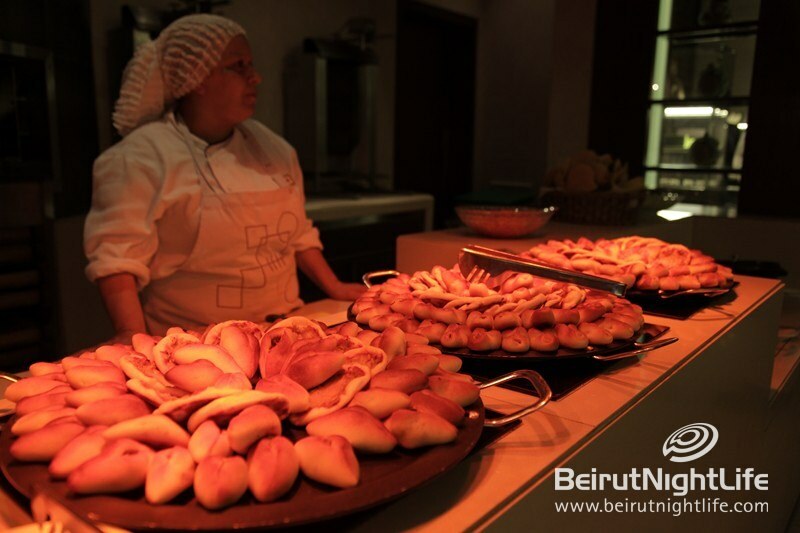 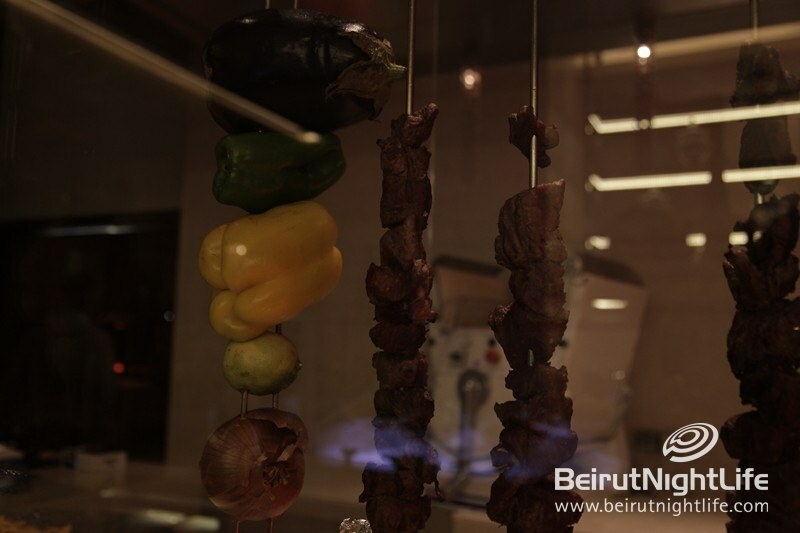 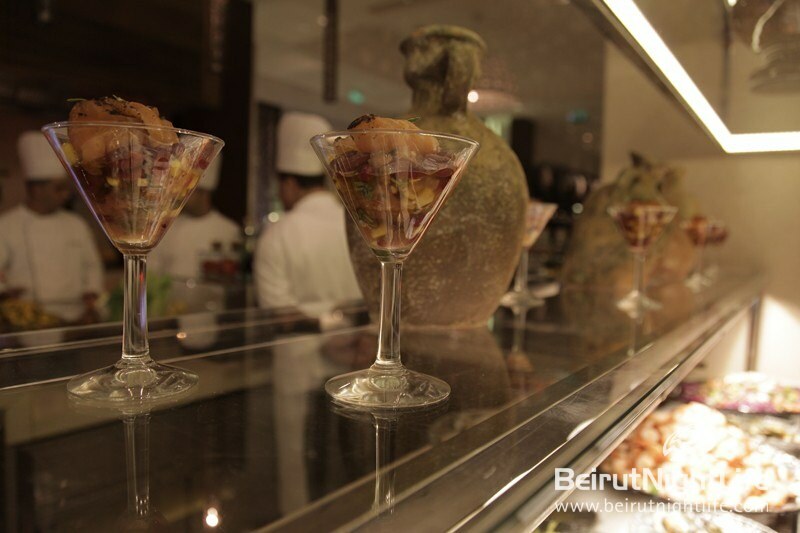 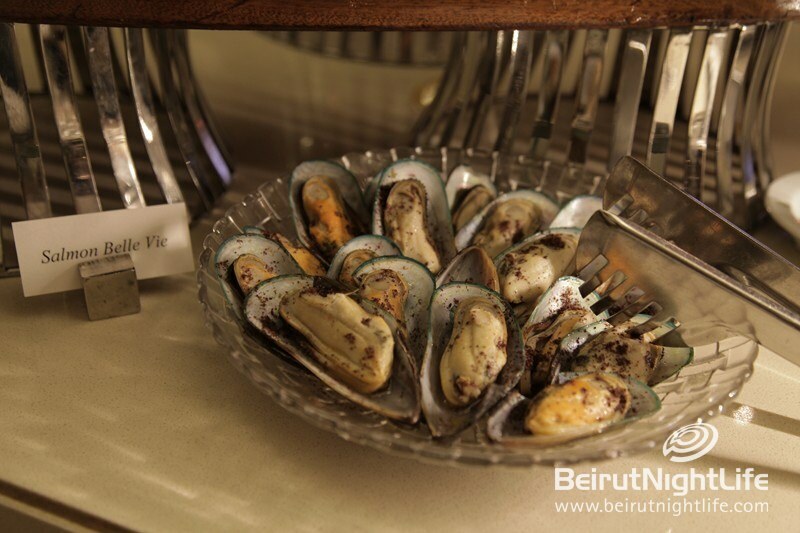 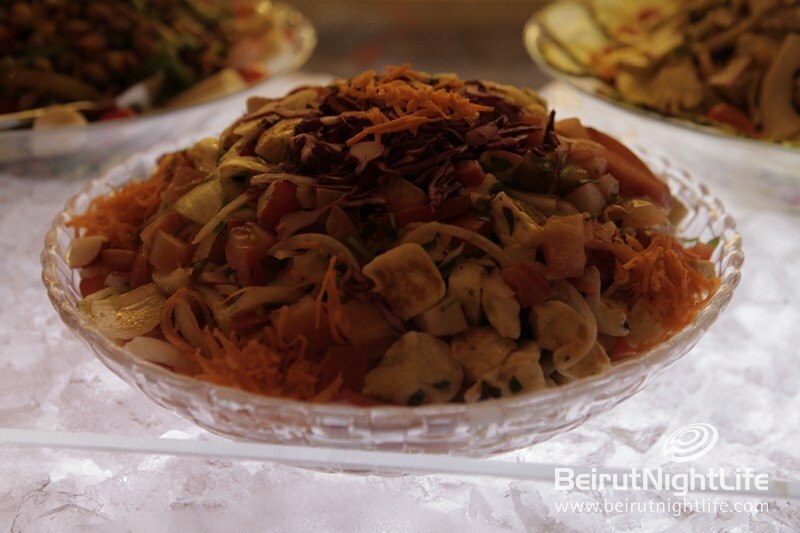 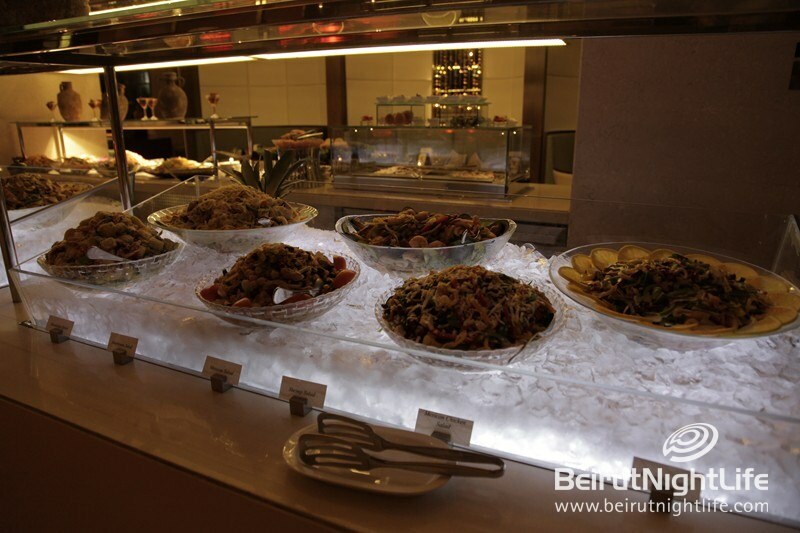 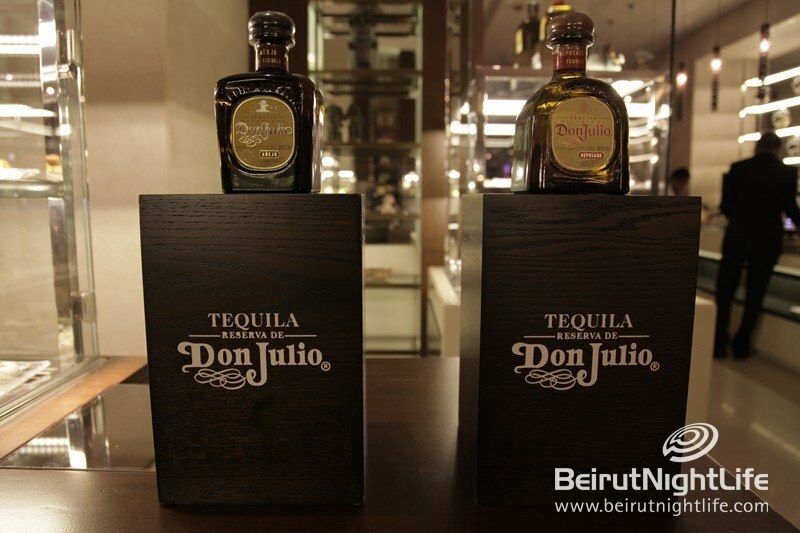 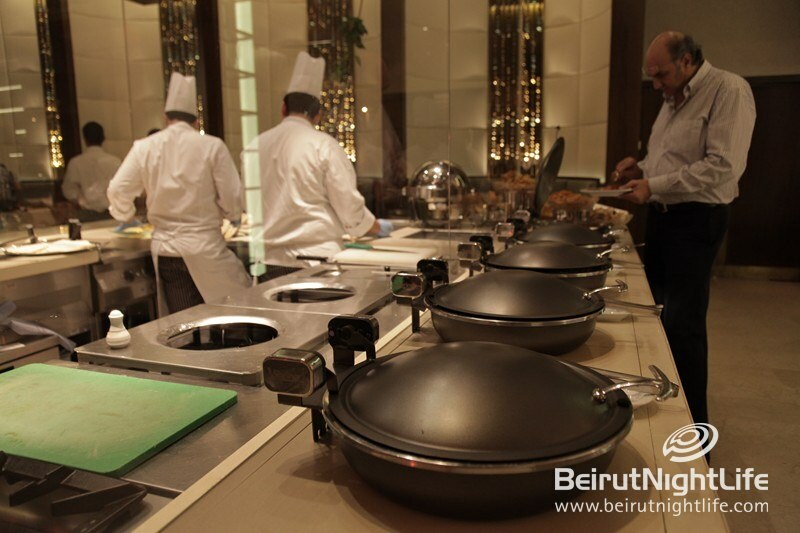 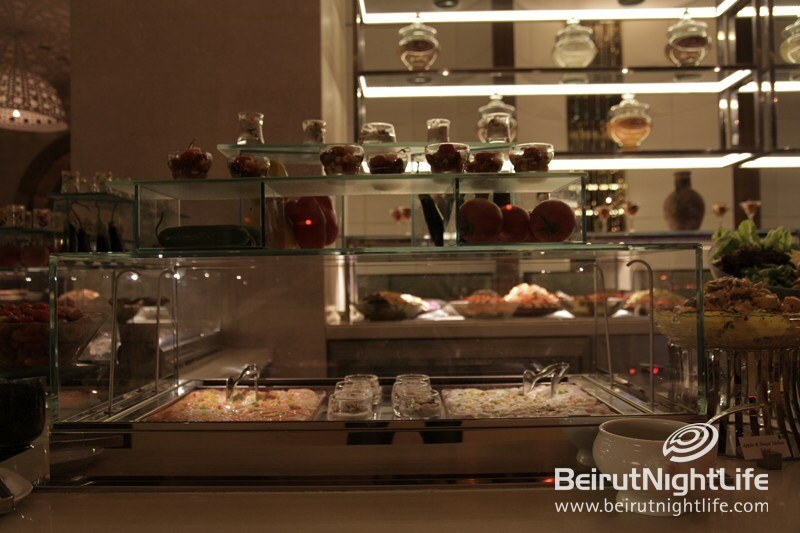 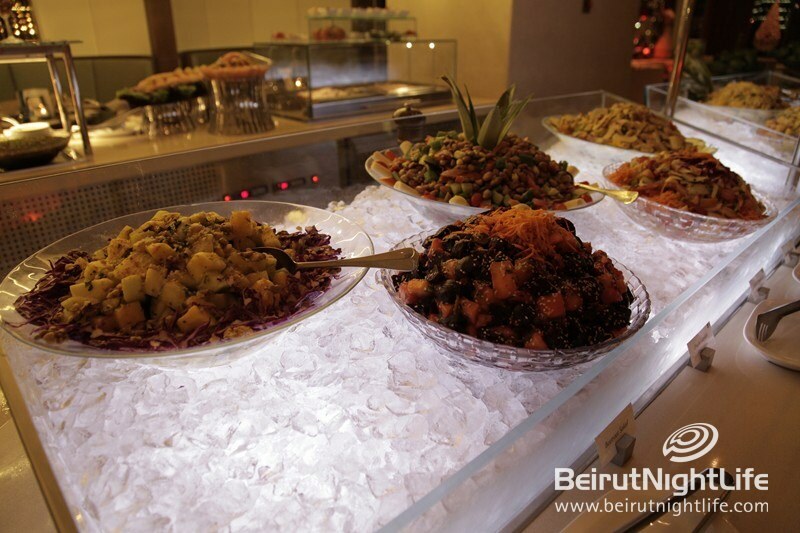 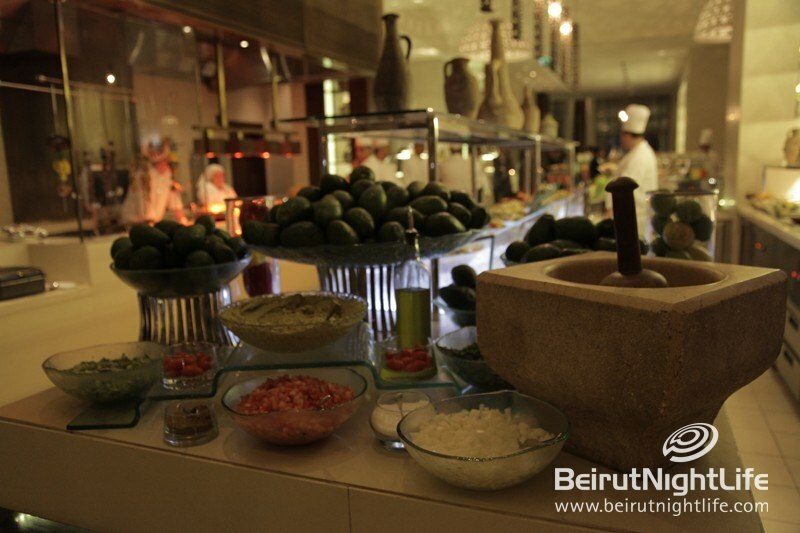 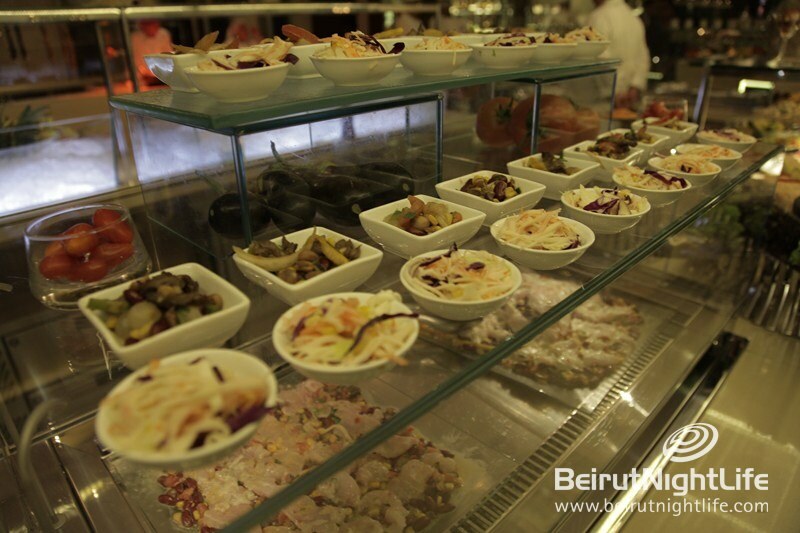 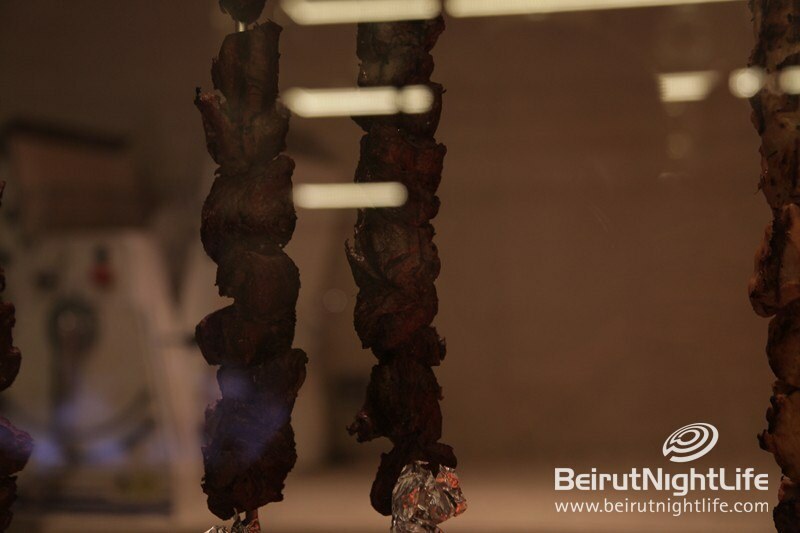 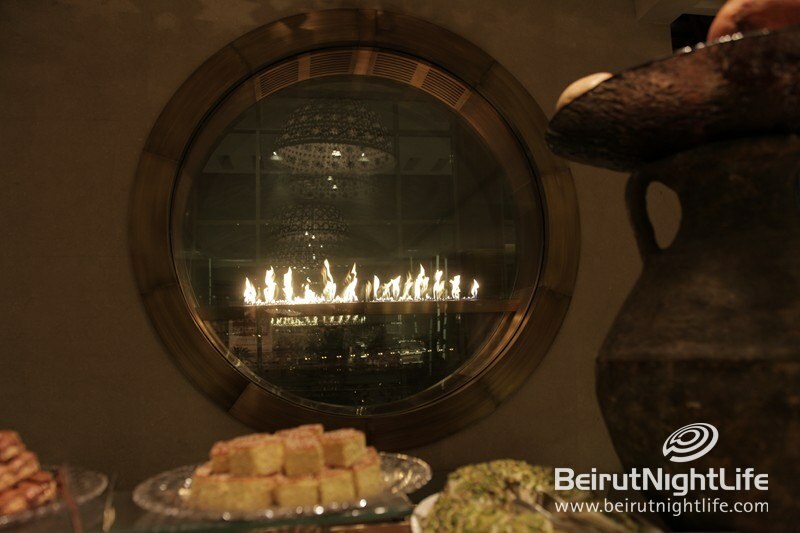 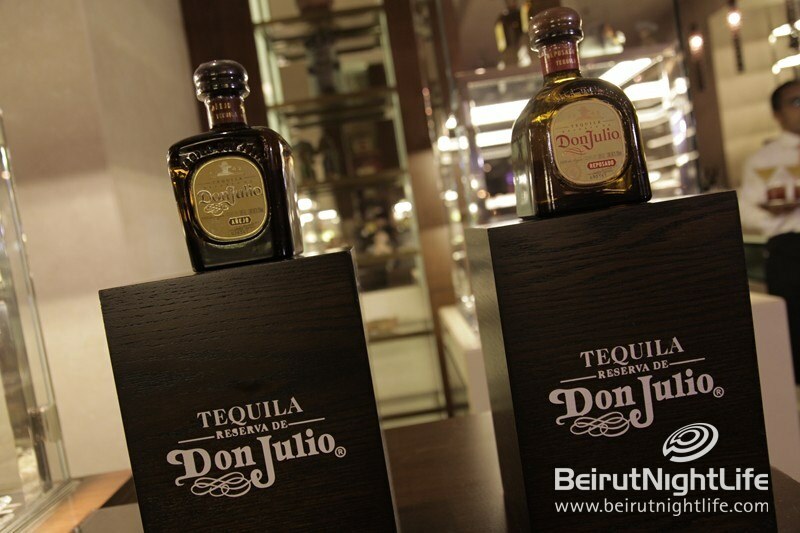 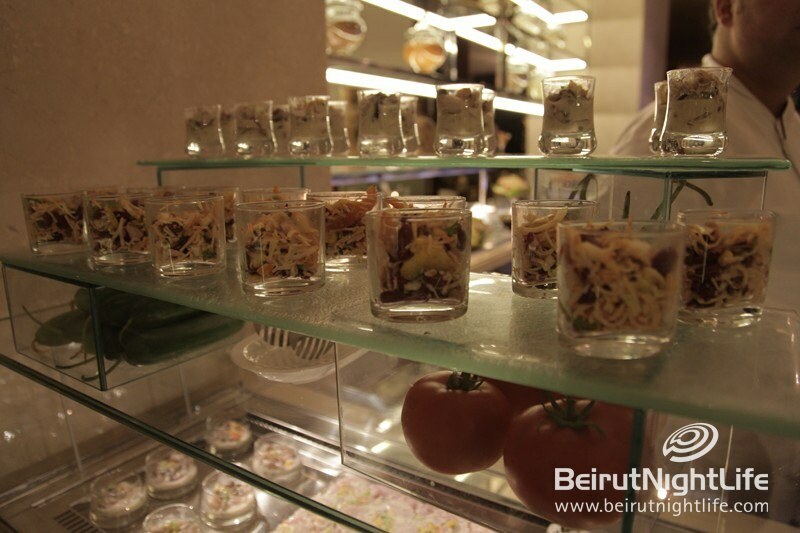 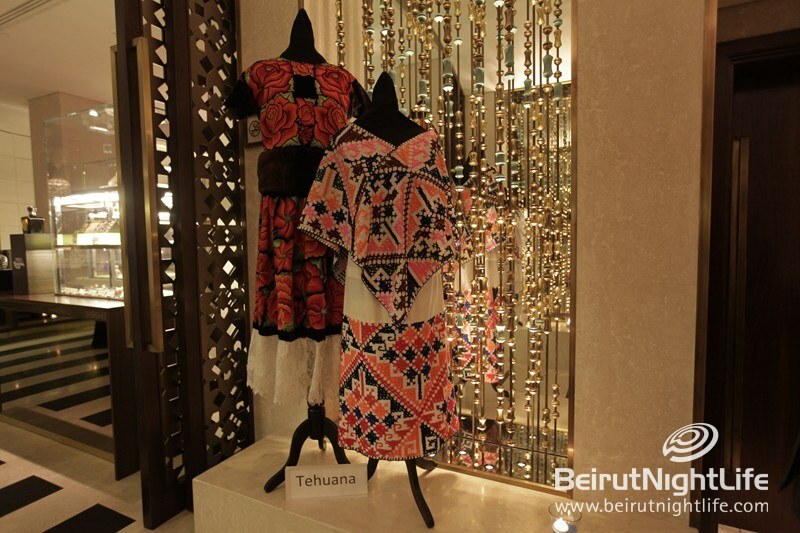 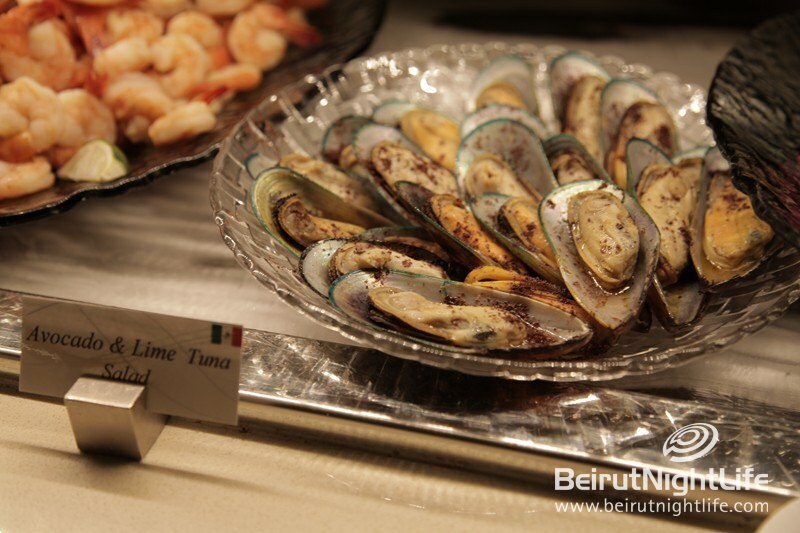 Thankfully Mosaic at Phoenicia Hotel Beirut hosted Noches Mexicanas, a Mexican themed buffet. 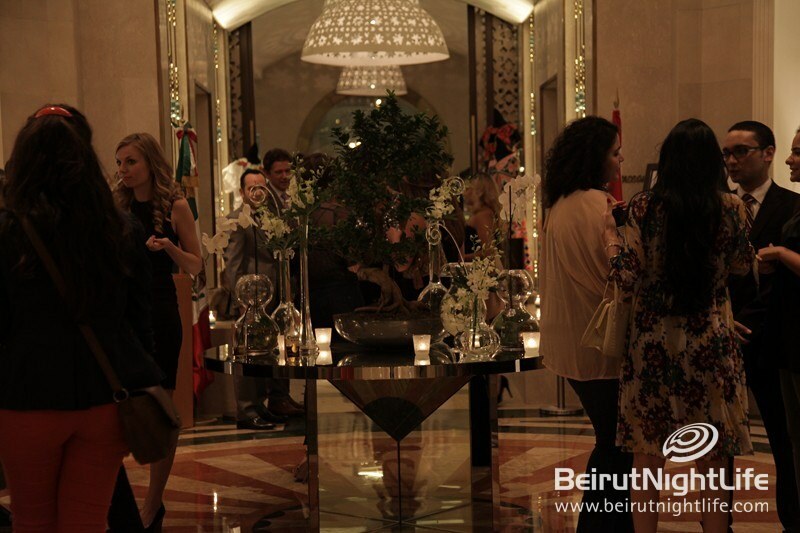 The Mexican ambassador opened up the event at Mosaic, while attendees enjoyed a buffet full of delicious and exquisite Mexican variety. 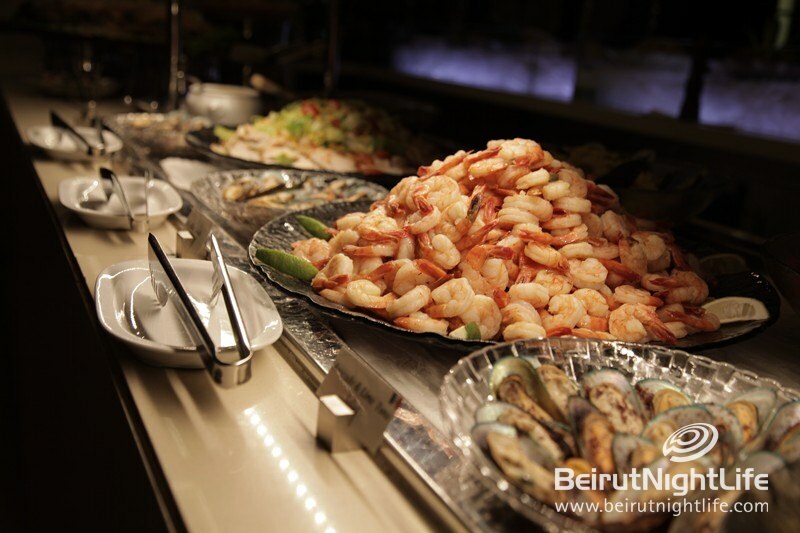 I have one word for this evening…YUM!